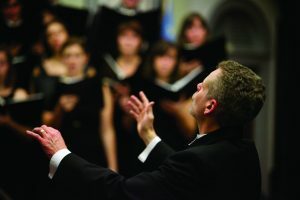 The College of Charleston Concert Choir will perform a spring concert of works by Eric Whitacre, Ralph Vaughan Williams, and Leonard Bernstein and Stephen Sondheim. 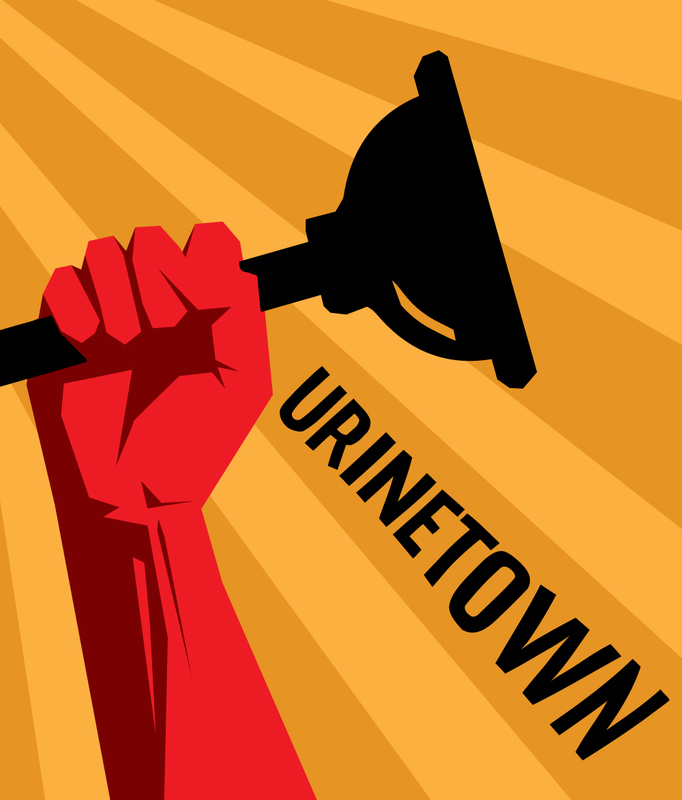 The performance will take place at 7:30 p.m. on Monday, April 22, 2019 at the Circular Congregational Church, 150 Meeting St. Admission is $10 at the door; students are admitted free of charge. For more information call (843) 953-5927. The 2018-19 school year marks Director of Choral Activities Rob Taylor’s 20th anniversary season with the choral program at the College. 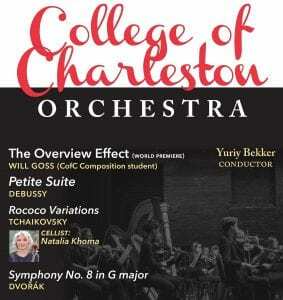 The College of Charleston Orchestra will perform a spring concert conducted by Yuriy Bekker. The program will include Claude Debussy’s Petite Suite, Pyotr Ilyich Tchaikovsky’s Rococo Variations (featuring cellist/faculty member Natalia Khoma), Antonín Dvořák’s Symphony No. 8 in G Major and a world premiere of The Overview Effect by College of Charleston composition student Will Goss. DETAILS: Wednesday, April 17, 2019 at 7:30 p.m., at the Gaillard Center, 95 Calhoun St. Admission is free, with $20 suggested donation for adults. For information, call 843.953.6315 or visit music.cofc.edu/concerts/cofc-ensembles. The College of Charleston Orchestra is a small orchestra consisting primarily of music students from the College. Some of the students are non-music majors who are experienced performers that participate in order to stay active as musicians. Members of the Charleston Symphony also participate. Under the direction of Yuriy Bekker, Charleston Symphony Concertmaster and Principal Pops Conductor, the chamber orchestra performs twice each year. The 2nd Monday Series at the College of Charleston School of the Arts will present a concert featuring faculty duo Saundra DeAthos-Meers (soprano) and David Templeton (baritone) for an evening of operatic scenes, arias and art song, joined by collaborative pianist Robin Zemp. The concert will take place on Monday, April 8, 2019 at 7:30 p.m., in the Recital Hall of the Simons Center of the Arts, 54 Saint Philip St. DeAthos-Meers and Templeton will perform duets from Lucia di Lammermoor (Gaitano Donizetti) and La Traviata (Giuseppe Verdi), as well as cycles by Henri Duparc and Modest Mussorgsky. General admission is $15 with student tickets at $10 with school I.D. 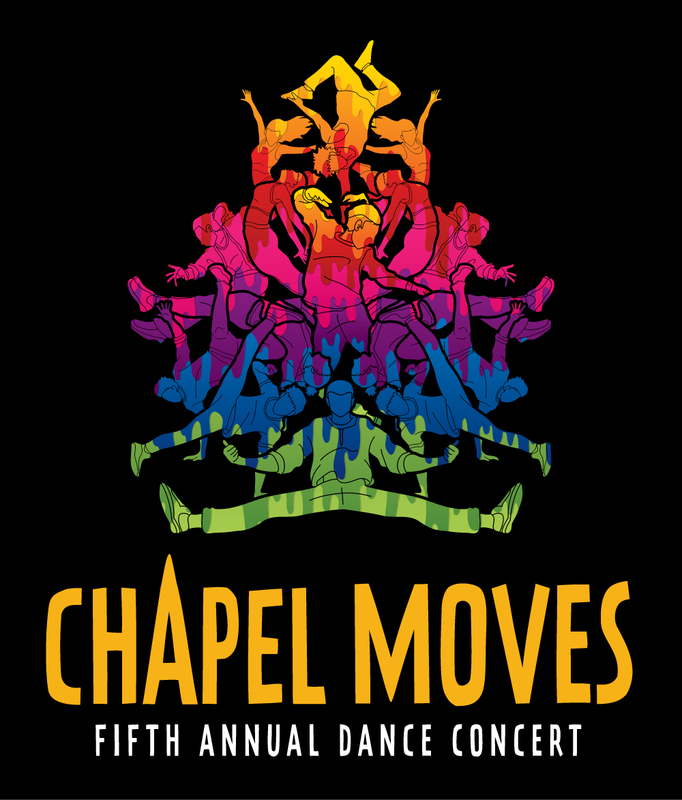 Tickets can be purchased at the door or reserved by emailing concerts@cofc.edu. Lyric soprano Saundra DeAthos-Meers has been heralded for the remarkable quality of both her vocal and dramatic presentations. Most recently, she has received rave reviews at Utah Festival Opera for her portrayals of Giorgetta in Il Tabarro and the title role in Suor Angelica. The HERALD JOURNAL states that, “Defying typecasting, soprano Saundra DeAthos plays an unfaithful wife in Il Tabarro and a doomed nun minutes later in Suor Angelica. Ms. DeAthos captures the emotional torment in both roles and her singing is breathtaking, especially in her tragic aria “Senza Mamma.” Excelling in a varied and broad repertoire, she began her career as an Adler Fellow and in the Merola Opera Program with San Francisco Opera. Flourishing in the spotlight, DeAthos-Meers claimed numerous principal assignments with San Francisco Opera and on tour with Western Opera Theater. Of her San Francisco Opera performances, OPERA Magazine admired, “Saundra DeAthos imparted vulnerability and an elegant soprano.” Accordingly, the SAN FRANCISCO CHRONICLE noted, “Saundra DeAthos delivered a virtuosic performance… a real charmer of a soprano, [she] made one love the character.” SAN FRANCISCO CLASSICAL VOICE confirmed, “Saundra DeAthos nailed all of [her] coloratura flights and showed perfect timing.” DeAthos-Meers has graced the stages of many outstanding opera companies across the United States, such as San Francisco Opera, Western Opera Theater, Opera Theatre of St. Louis, Boston Lyric Opera, Virginia Opera, Eugene Opera, Amarillo Opera, Sacramento Opera, Opera North, Opera Illinois and West Bay Opera among others. In addition to her operatic activities, DeAthos-Meers performs regularly with symphony orchestras throughout the United States including the San Francisco Symphony, Charleston Symphony Orchestra, Philharmonia Baroque Orchestra, Sinfonia da Camera, Illinois Symphony Orchestra, Helena Symphony Orchestra, Fresno Symphony Orchestra, Southeastern Pennsylvania Symphony Orchestra and the Elgin Symphony Orchestra among others. She offers a remarkably broad concert repertoire that encompasses Handel’s Messiah and Jeptha, Mozart’s Requiem and Coronation Mass, Dvořák’s Te Deum, Brahms’ Ein Deutches Requiem, Górecki’s Symphony No. 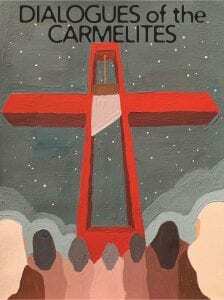 3, the Symphony of Sorrowful Songs and Fauré’s Requiem. She was featured in Brahms’ Ein Deutsches Requiem with the Charleston Symphony and Chorus for a performance telecast on PBS. DeAthos-Meers holds a Bachelor’s degree in Music Education from Central Michigan University, a Master of Music degree in Vocal Performance from the University of Illinois, is a graduate of the Opera Institute at Boston University. She received her Doctorate of Musical Arts in Performance and Literature with a minor in Vocology, also at the University of Illinois. DeAthos-Meers recently accepted a position at the College of Charleston as Head of Opera after spending 10 years as the Music Coordinator in the Theatre Department at Illinois Wesleyan University in Bloomington, Illinois. David Templeton has garnered critical and popular praise as much for the stunning quality of his vocal portrayals, as for his striking dramatic and physical presence. Internationally, he has been admired as Silvio in I Pagliacci and Valentin in Faust with Opera de Puerto Rico, as Count Almaviva in Le Nozze di Figaro, Marcello in La Bohème, and Mercutio in Roméo et Juliette for Edmonton Opera, Marcello in La Bohème and Valentin in Faust for both Winnipeg Opera and Manitoba Opera. In the United States, Templeton has appeared to great effect with Nevada Opera, Opera Columbus, Toledo Opera, Hawaii Opera, Sarasota Opera, Connecticut Grand Opera, Fresno Opera, Piedmont Opera, Mobile Opera, and Illinois Opera, among others. On the concert and recital stage, Templeton has performed extensively throughout the United States in a diverse repertoire that encompasses Brahm’s Ein Deutches Requiem, Mozart’s Requiem, Mussorgsky’s Songs of Dances and Death, Ravel’s Don Quichotte et Dulcinée, Schubert’s Schwanengesang, and Vaughan Williams’ Five Mystical Songs. Templeton holds a Bachelor of Music in Vocal Performance from Stephen F. Austin State University in Texas, and a Master of Music in Vocal Performance from Ohio State University. On the faculty of the College of Charleston School of the Arts, he teaches piano and vocal coaching. His students have won many state and regional competitions and awards. He has served in many capacities with the South Carolina Music Teachers Association including President and Vice-President for Conferences. In 2006, Zemp received the Association’s Distinguished Service Award. In March 2011, he was honored by the Music Teachers National Association as an MTNA Foundation Fellow for making significant contributions to the music world and the music teaching profession. Zemp is a graduate of the Peabody Conservatory of Music in Baltimore. Housed within the College of Charleston School of the Arts, CofC Concerts includes five extraordinary series: International Piano Series, Magnetic South, Charleston Music Fest, 2nd Monday Series, and CofC Ensembles (CofC Concert Choir, Opera and Orchestra), featuring international, national and regional artists, as well as the award-winning student ensembles in the College of Charleston’s Department of Music.